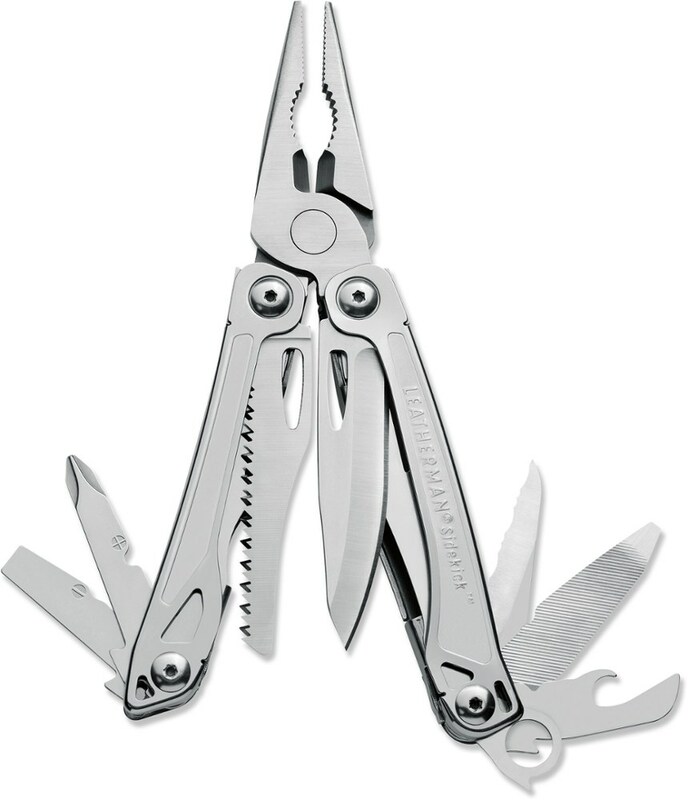 Gerber Camp & Hike Dime Multi-Tool Purple 31002939. 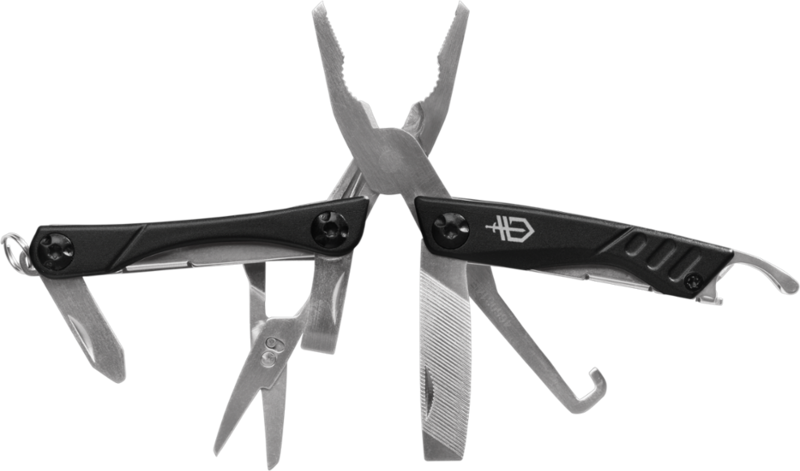 The Dime is a mini multi-tool with an impressive list of features ensuring you are ready for anything. This butterfly open tool fits on your keychain yet has 12 useful tools. Available in multiple colors and a bladeless version as well. 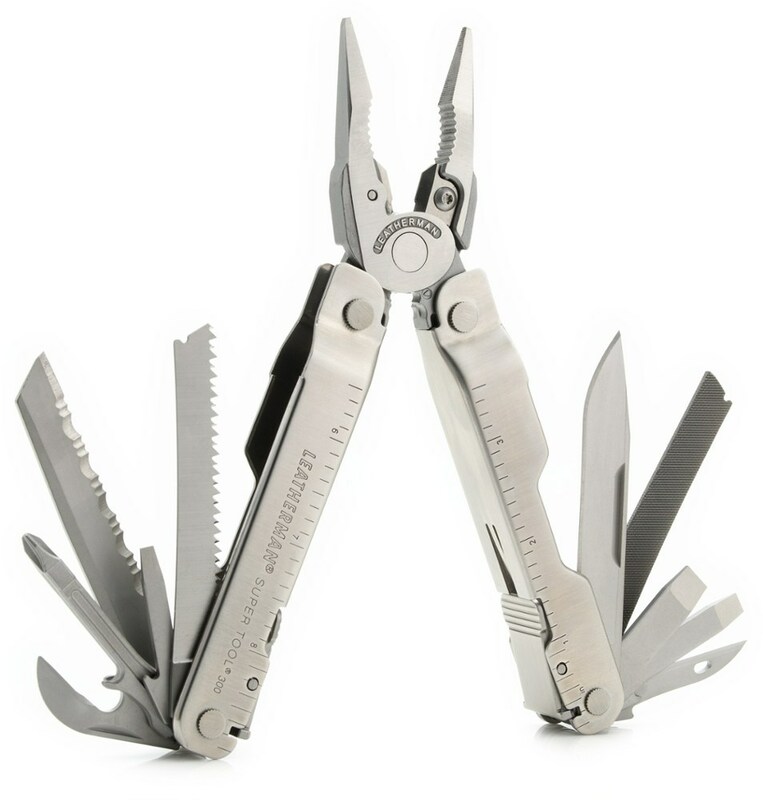 The light and compact Gerber Dime keychain multi-tool takes the standard mini multi-tool to a whole new level with innovative components and a convenient design. 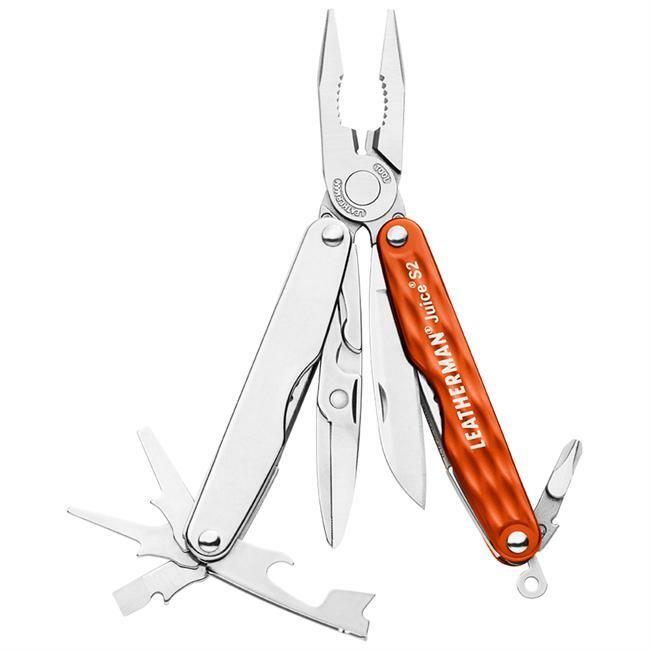 Perfecting the idea of compact tools on your key chain, the Gerber Dime Micro Tool is still small enough to attach to a key chain yet it's packed with 10 useful tools. Made from stainless steel. Bottle opener is exposed even when the tool is closed. 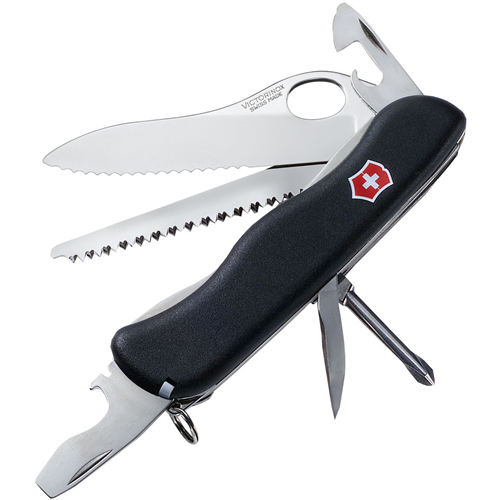 Includes 10 tools: knife, bottle opener, pliers, wire cutter, scissors and package opener. Medium flathead screwdriver, crosshead screwdriver, tweezers and file. Package opener is a unique knife blade designed to safely cut and score plastic packaging. Imported. 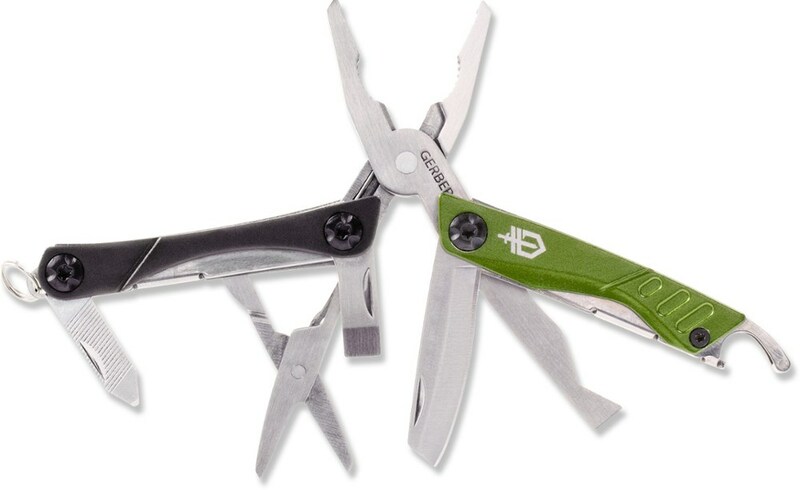 Gerber has taken the standard keychain multitool and made it better. Compact and lightweight, the Dime is the most valuable "change" you'll find in your pocket!. . . . Features 10 components:. Unique blade designed to safely cut and score plastic packaging. Bottle opener-exposed even when tool is closed. 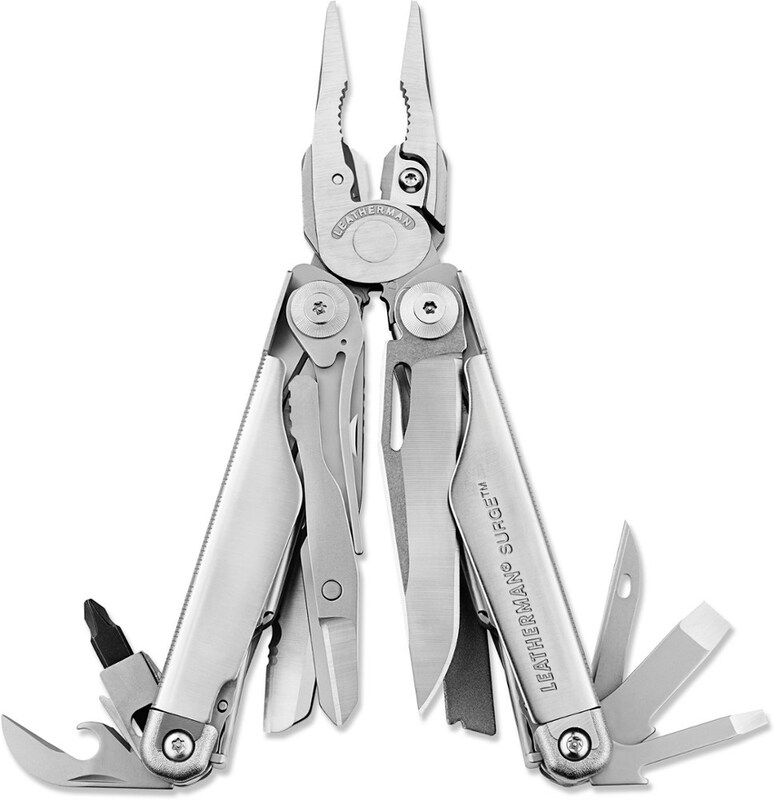 Stainless steel pliers. Wire cutters. Fine-edge blade. Spring-loaded scissors. Flathead screwdriver. Crosshead driver. Tweezers. File. Overall length: 4.25 in. (10.79 cm). Closed length: 2.75 in. (6.98 cm). Weight: 2.2 oz. (62.36 g). Steel type: 3Cr13 stainless. Please note: This product cannot be shipped to a New York State address due to shipping restrictions..